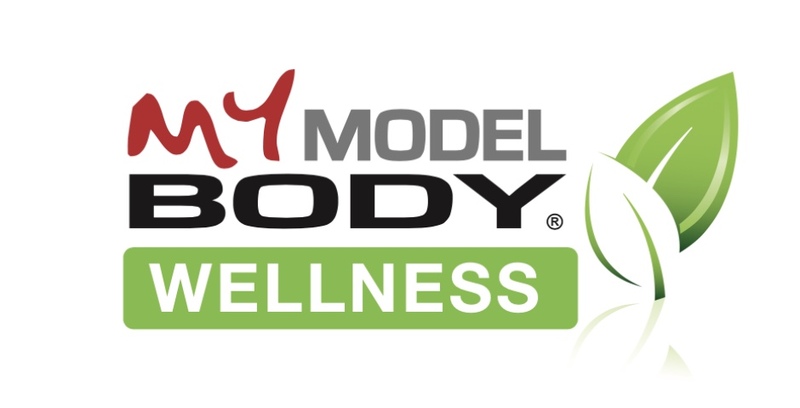 magazines, fitness trade shows, wellness seminars, exercise infomercials, meal plans, well-being workshops and exercise gadgets on the market than ever before. There are health clubs and weight loss centers on practically every street corner, yet Americans are more obese than in past decades and spend $66 Billion annually attempting to lose weight. How can this be, information overload? Although many of these tools are great to have access to, it's obvious something is not connecting with the general public. People are not realizing how serious and deadly obesity can be. Americans are dying from lifestyle causes and diseases at an all-time high. Health care costs in the US are out of control. This is why it's time to re-group and get "back to the basics." Jeff's formula for fitness success is about taking action, keeping it simple and having fun! As kids, we never thought of running around outside (playing games) as exercise. We were just having fun, laughing and focusing on the task at hand. No fancy equipment was necessary to use or expensive gadgets to buy. It was all about enjoying our time alone and with others. So why do we call exercising a "workout" now? Are we really that negative about exercise that we consider it "work" due to other priorities and obligations? Has the stress of daily living taken over to the point that there simply is no time for taking a nice swim, bike ride or run outside? YES! And that's a pretty sad reality since the first priority in wealth is health. Without being healthy we can't go to work, take care of our children or live a fulfilled life with loved ones. 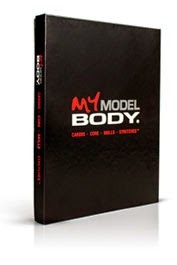 So now is the time to get "back to the basics" using the MY MODEL BODY® program.